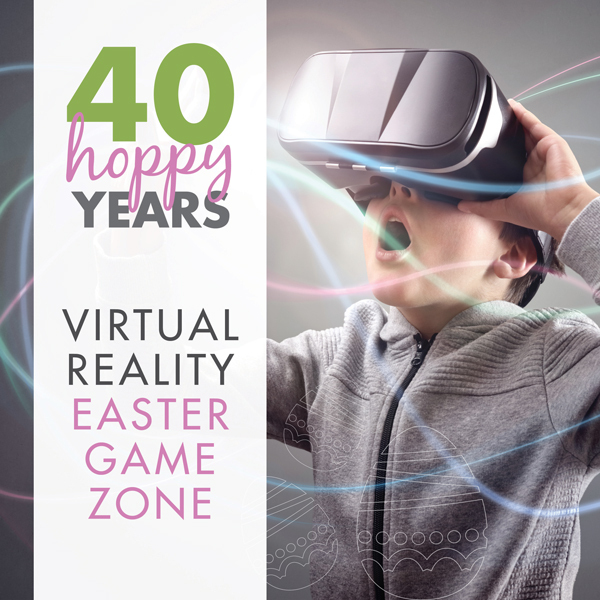 Virtual Reality is coming to Greensborough Plaza these school holidays~. Hop into Centre Court, put on your headset and enter a whole new world! Game is best suited to children aged 10+. Please note, VR technology may cause motion sickness in children under 10.